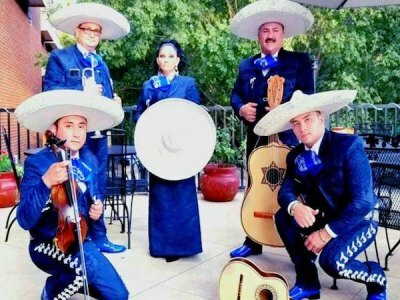 Mariachi Charros de Mexico will perform at the Festival. 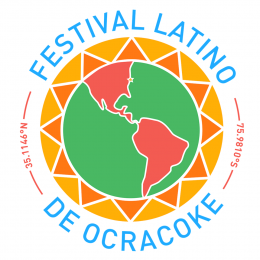 Ocracoke Island is only accessible by ferry via mainland ferries from Swan Quarter and Cedar Island, and an Outer Banks ferry from Hatteras Island to the north. 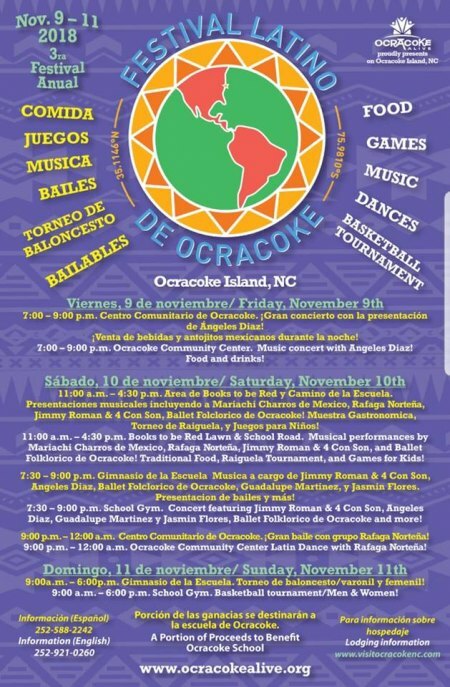 For lodging & travel information visit www.visitocracokenc.com.